A reader reciently requested that I find a Calabrian fried treat drizzled wiht honey, and guess what, I found it! Grispelle is a yeast raised doughnut made with sweet potatoes and tradtionaly served during Christmas. My thanks to Rosetta Costantino for sharing this recipe with us! Please check out her book My Calabria. There is nothing better than a large plate of beautifully light and crisp fried calamari! 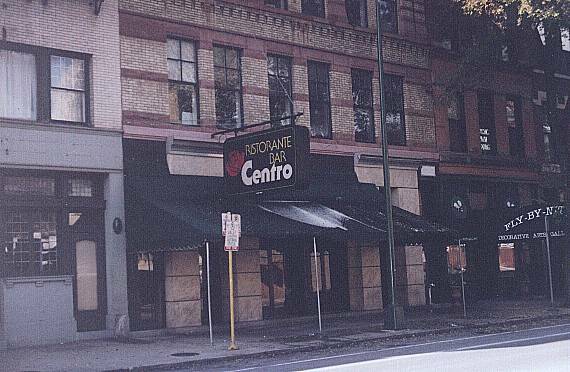 My friend Peter use to be manager at Centro in Chicago and they featured a large portion piled high on a platter with lots of Parmesan and lemon. The following breading for calamari is similar but I added a few ingredients for flavor and heat. I soak the squid in milk so it is tender. You may serve this with marinara sauce and lemon. Try this also with shrimp as well. Here is a link to ChefTalk regarding some often asked questions about frying calamari. This is great for the Christmas Eve Feast!